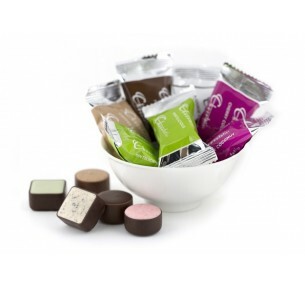 Each chocolate is individually wrapped for freshness. 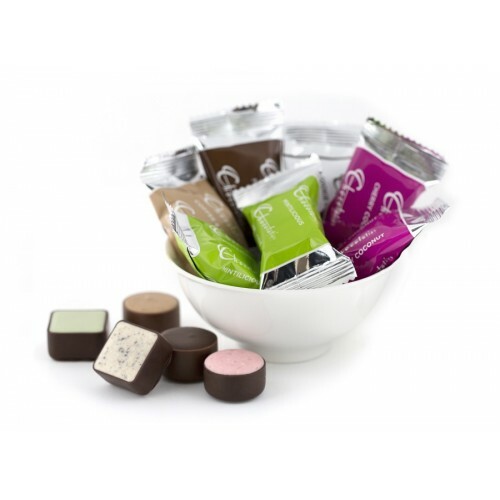 Chocolates are light and perfect for turn down service or to enjoy over a hot beverage. Ideal for B & Bs, cafes, restaurants and reception desks.